Our staff has decades of experience producing, recording, mixing, and mastering. Adam has over a decade of experience playing and recording pop, rock, indie, hip-hop, R&B, and country. He is a multi-instrumentalist and founding member of The Republic Tigers, producing/engineering the bands 2008 “Keep Color” LP/Atlantic Records. He has worked with popular local, regional, and national acts. Credits: Alicia Solo, The Beautiful Bodies, Rev Gusto, The Blackbird Revue, The Conquerors. 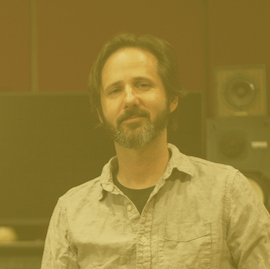 Brandon Phillips has twenty years experience in music composition, songwriting, production and performance with album credits in the rock & pop genres as well as commercial/film composition for ESPN, Deadliest Catch, Shameless, Gatorade, Saints Row 2, Wendy’s, McDonalds, and Daytona International. Credits: The Gadjits, The Architects, Brian Marquis, Berwanger, Other Americans, Savannah Terez. 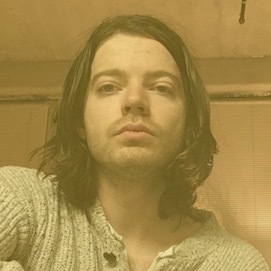 Chase is a film composer, producer, audio engineer, and multi-instrumentalist. He studied composition at KSU and holds a Bachelor’s of General Studies in Film Production. He has composed music for visual works, including Luchagore Productions films award winning El Gigante, & Warner Brothers La Quinceanera. Recording Credits: Towers, KD Kuro, Teri Quinn, Narkalark, Cairaudients, Fake Natives.